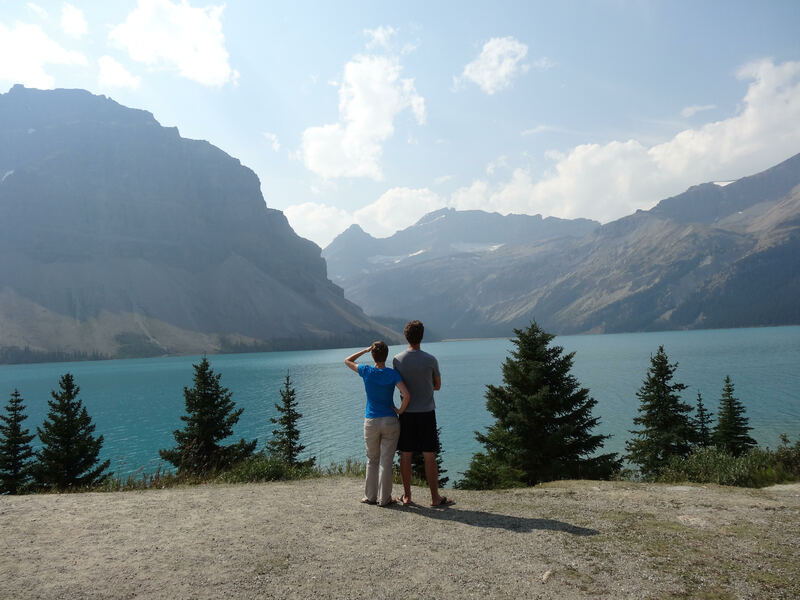 Exhausted from ascending 6000 feet, my husband and I take a seat on a convenient rock, pull out our cold-cut sandwiches, and revive ourselves with water and nourishment while watching water fall into a glacier-fed lake with the sun peeking through the clouds. Filled and content, we head back down to our home on wheels, where we can shower and relax some more. 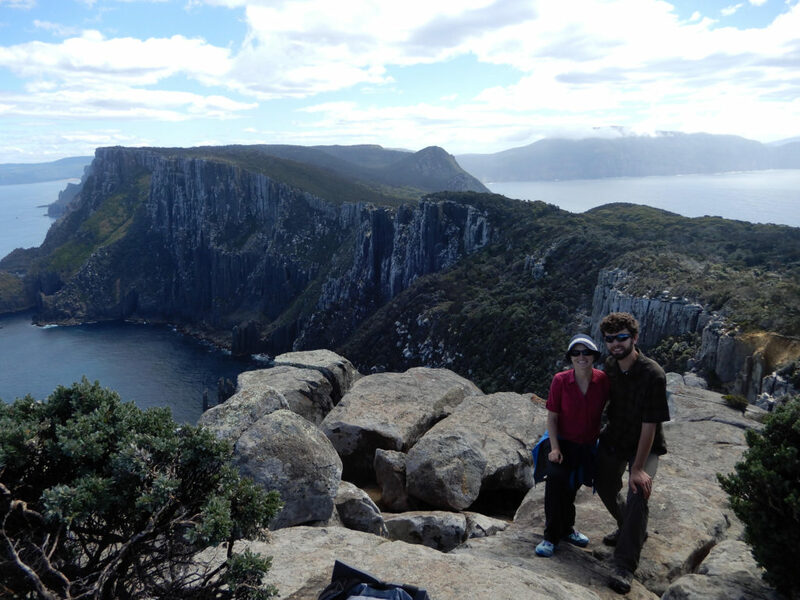 We have been doing such endeavors as we please across 2 continents for over 2 years now. How did we get to this point? 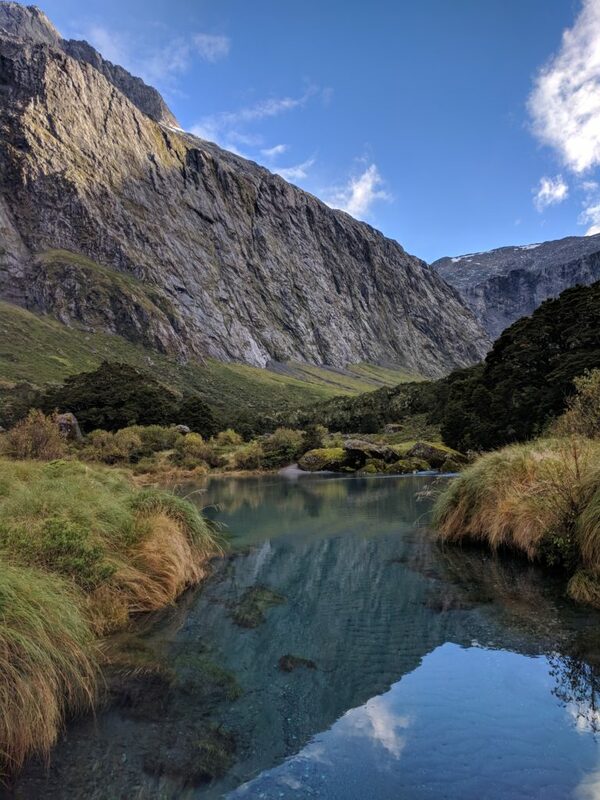 The trail to Gertrude Saddle, Milford Sound, New Zealand. When my husband and I first got married, we were both still in college. Living on savings until the summers when only one of us would have a job. As you might expect, we learned to be fairly frugal. Despite our limited income, we managed our money well and were able to pay off our student loans before they started accruing interest. 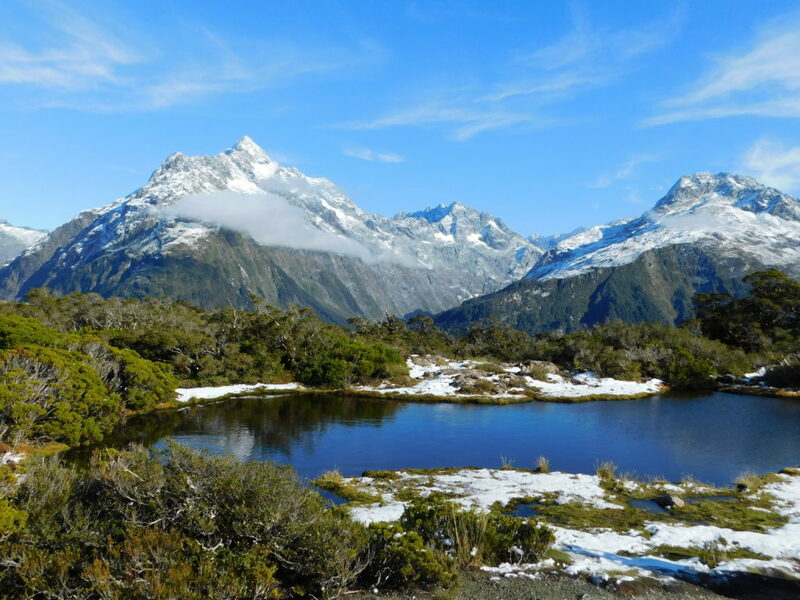 Key Summit, Milford Sound, New Zealand. Eventually, we were both employed by the same company (one directly, the other indirectly), and the company went into bankruptcy. Faced with the question of what we should do if we lost our jobs, we decided that we would travel, as we had some money saved up. Then, as time wore on, we didn’t want to take a chance on not being able to travel. We volunteered to leave, saving someone else’s job in the process. 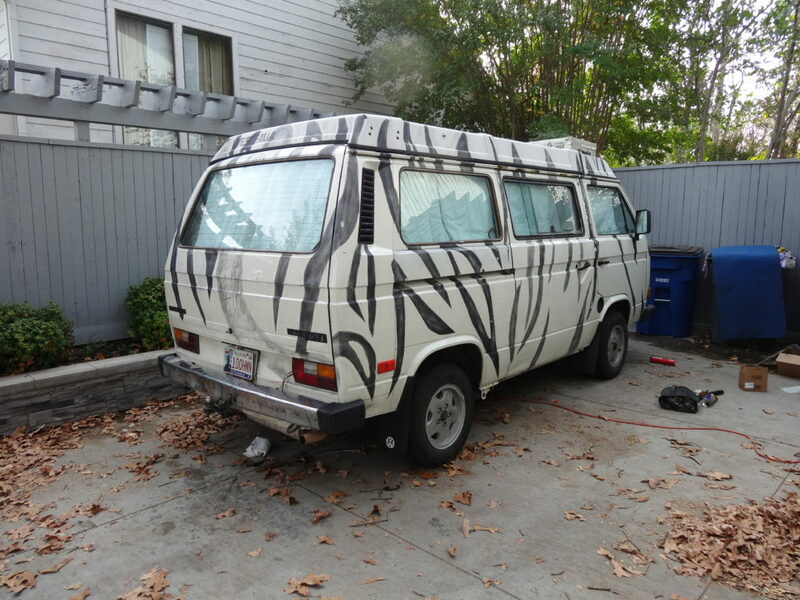 Our first campervan, a 1982 VW Vanagon (older than we are), decked out in some temporary Siberian tiger stripes. We had purchased a campervan as a project previously, and now all fixed up, we were ready to hit the road. 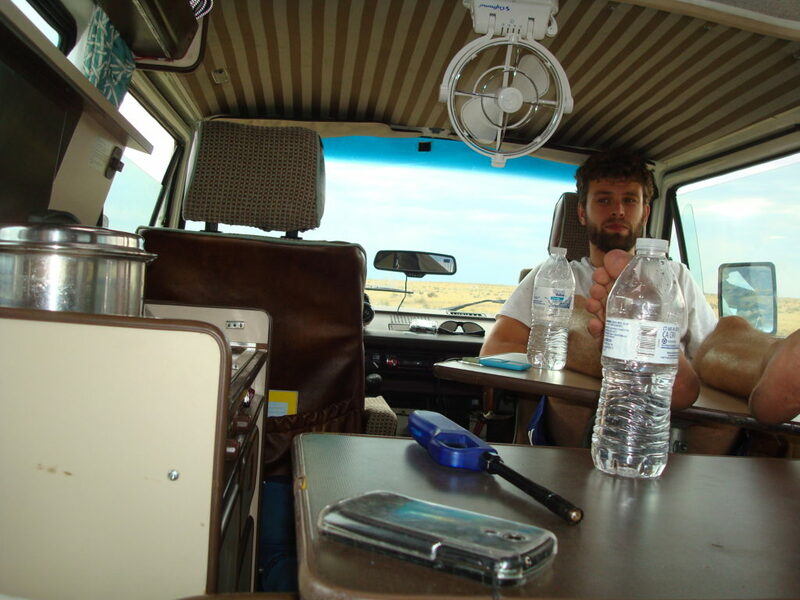 I was terrified that I would hate traveling full-time in a van (I hate living out of a suitcase). But I found that living in a van was like bringing your home with you wherever you go. We drove up to Alaska to catch the last bit of fall there, then made our way to Baja California as test run before heading into the rest of Central America. We managed about 18 months between jobs where we got to travel the North American continent. We also managed a 2-week trip to South Korea. It was small and a bit of a tight fit, but we made it work. We also learned to downsize quite a bit those first few months. By the end, we were hooked and wanted to continue the lifestyle. So, now we work really hard for about 3 years, living on a quarter of our combined income so that we can travel for about 2 years. Another quarter of our income while we are working, goes to long-term (65+) retirement, the third quarter goes to our travels. The last quarter is for whatever projects we have during that time (like making our campervan more comfy). As of January 2019, we have just finishing our 2nd round of travels, which have lasted 30 months so far. 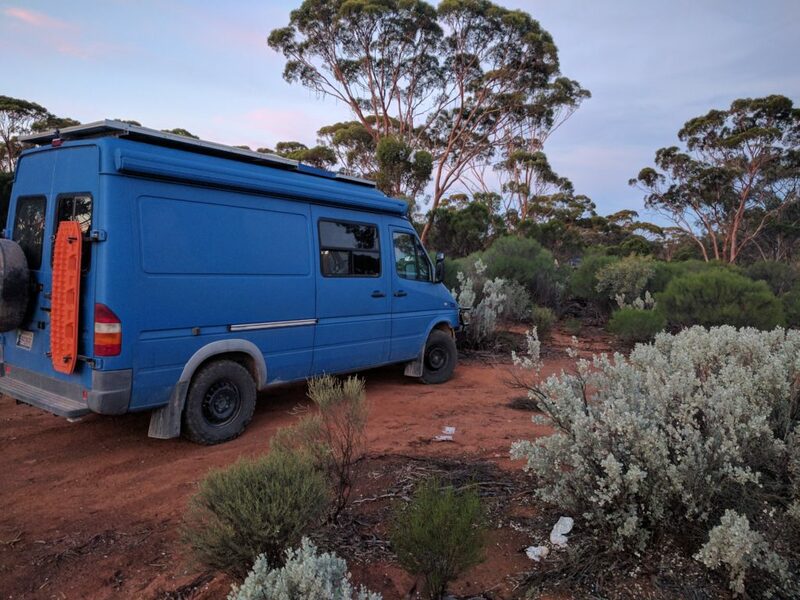 This time we shipped our van to Australia for 11 months and then New Zealand for 7 months. Our second van was much improved in almost every way. We meet so many people that tell us that they wish they could do it too. If that type of lifestyle appeals to you strongly, almost anyone can make it happen. We even know of people with children pursuing the lifestyle. But, it has to be a high priority, as the tradeoffs are significant (and totally worth it). The key is budgeting and sticking to it. Just out there enjoying ourselves and nature. If you would like some more information on the logistics of such travel, or if you just want to see some pictures from our travels, visit our blog: VagariesAbound.blogspot.com. Jen is an engineer. She and her husband decided to leave their jobs, pack everything they couldn't carry into storage and set off traveling in their 1982 VW Vanagon Camper known as Chuck. Their Aim? To have as much fun as possible while exploring strange locales, meeting random strangers, and keeping Chuck in one piece.